Location truly is key to living life to the fullest. At Saluda River Club you can enjoy the amazing onsite amenities of America’s Best New Home Community, plus have easy access to all that Lexington and Columbia, South Carolina have to offer. Although the Saluda River is right out your back door, you may enjoy a stroll along the walkway at Lake Murray Dam, or picnicking at Gibson Pond Park. Paddle the waterways that comprise Three Rivers Greenway or meditate at the Japanese Koi pond at Virginia Hylton Park. Hop aboard The Spirit of Lake Murray for a trip to the purple martin sanctuary on Lunch Island. And Riverbanks Zoo is home to the award-winning Aquarium Reptile Complex with a 55,000-gallon Pacific coral reef tank, with several species of shark! Land lovers can explore the old-growth forest within Congaree National Park, or go back in time at the Lexington County Museum and Cayce Historical Museum. The Lexington County Arts Association, Lexington County Choral Society and Chapin Community Theatre offer year-round arts and entertainment. If it’s city life you’re after, the hustle and bustle of Downtown Columbia is just minutes away. The State Capitol, the University of South Carolina, theater, arts, dining and more await you. Take a look at our Area Amenities Map. 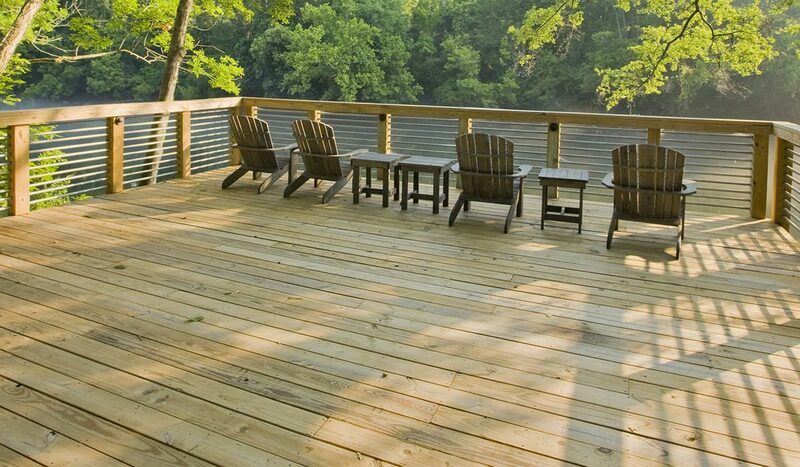 See for yourself how close Saluda River Club is to everything that’s important to you. Shopping, schools, healthcare, parks and more.